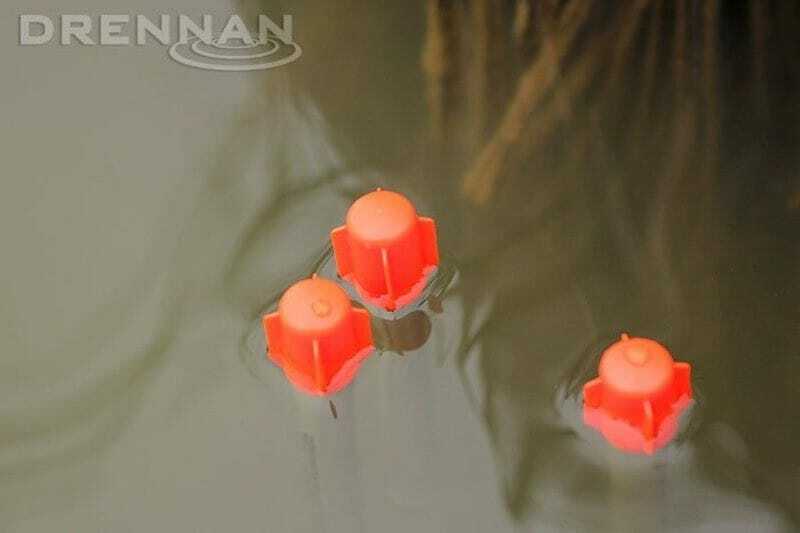 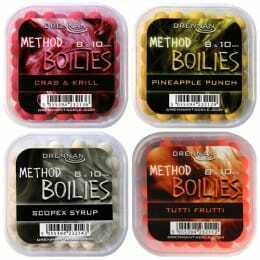 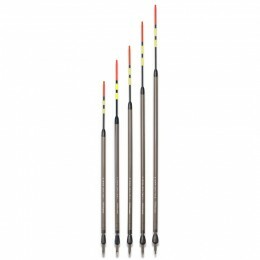 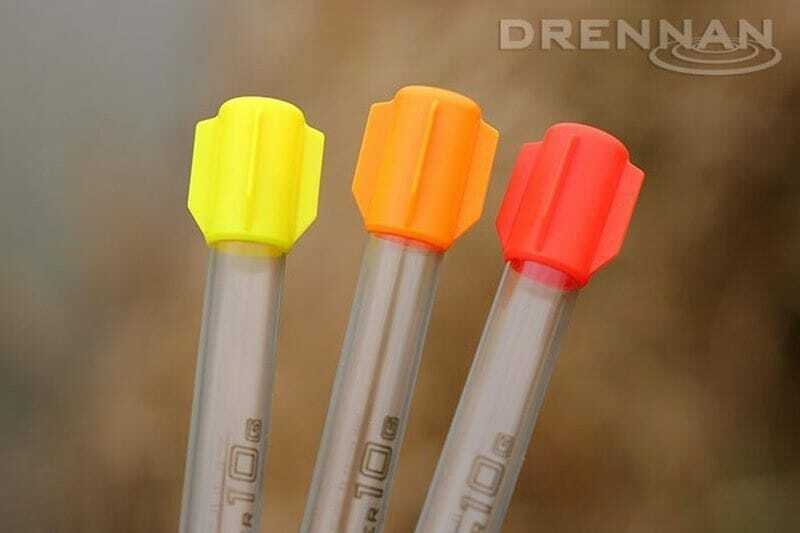 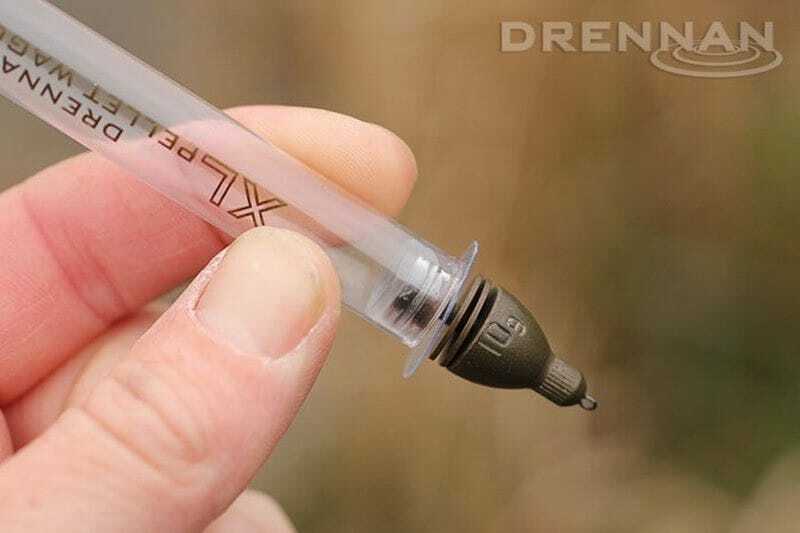 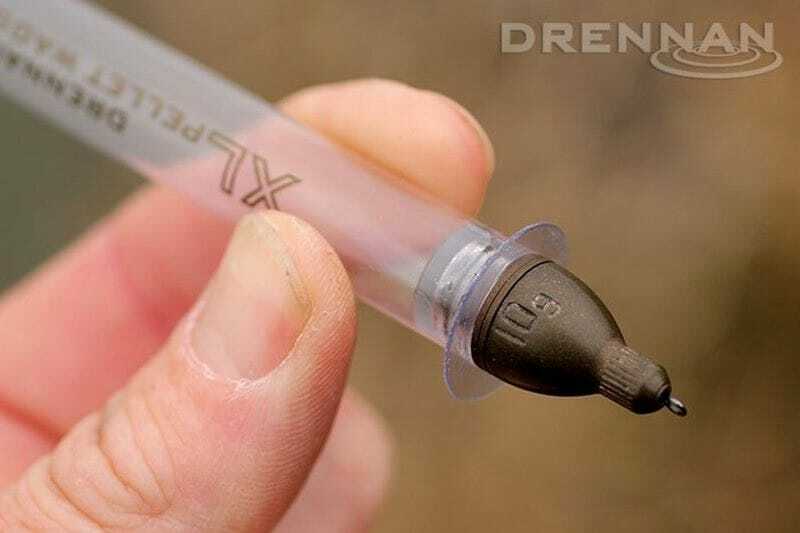 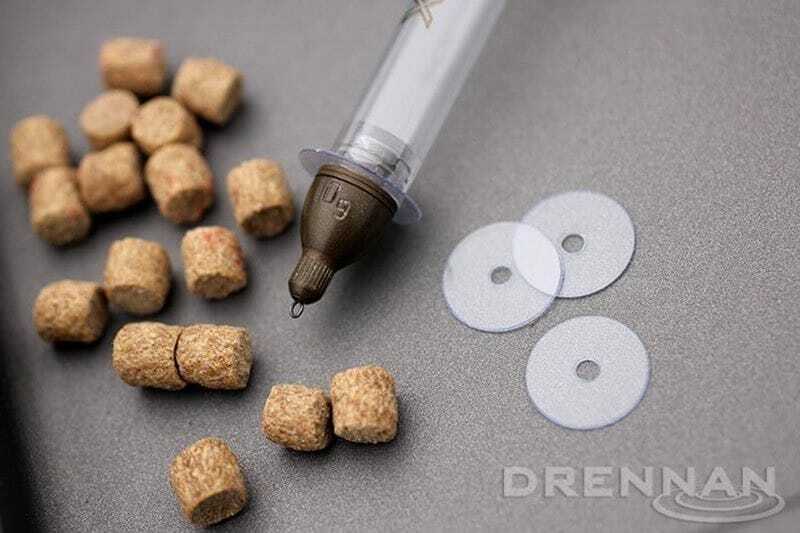 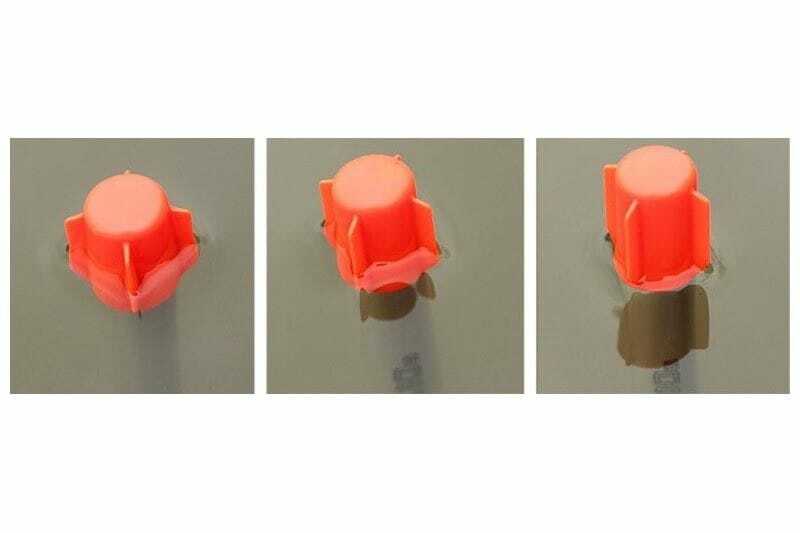 A clever design of pellet wag­gler incor­por­ating Drennan's famous Crystal tech­no­logy. 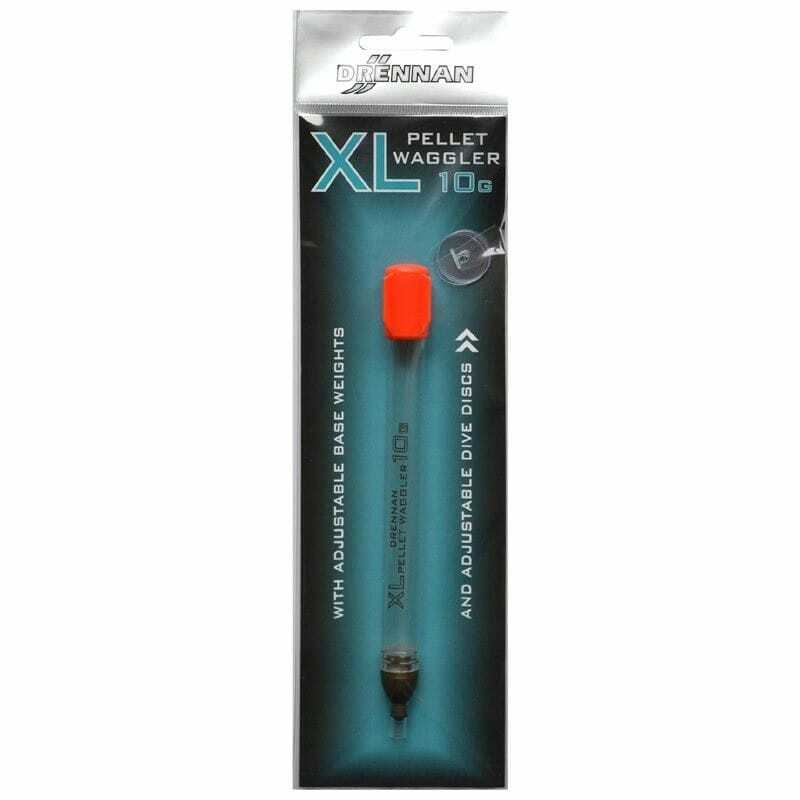 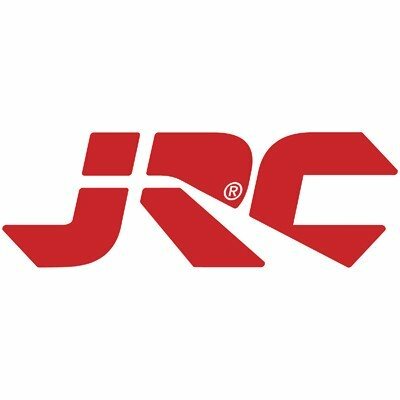 Ideal for fishing at dis­tance and par­tic­u­larly effective for com­bating both wind and sur­face skim on open-water venues. 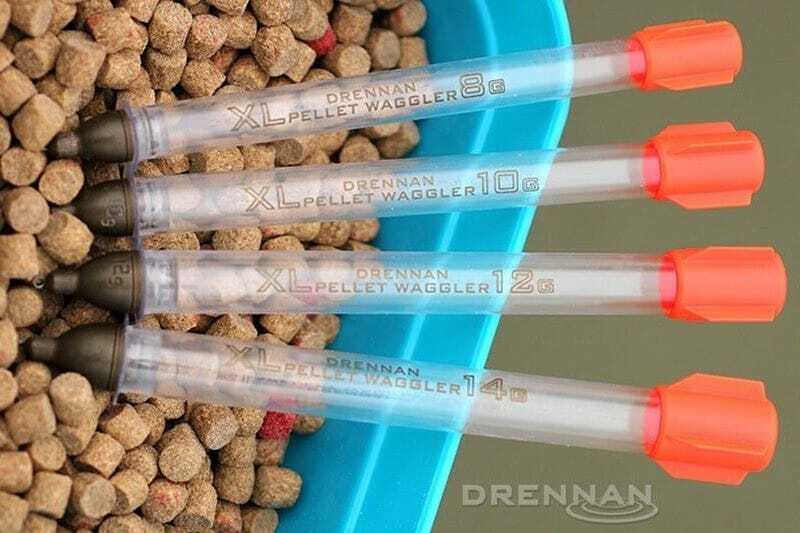 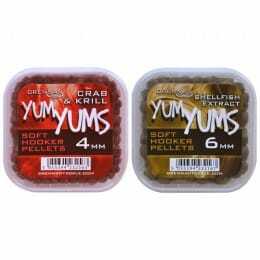 These robust, clear-bodied wag­glers have flighted tips to aid casting accuracy and come with remov­able discs, which help to make a fish-attracting noise and reduce the depth they dive on impact. 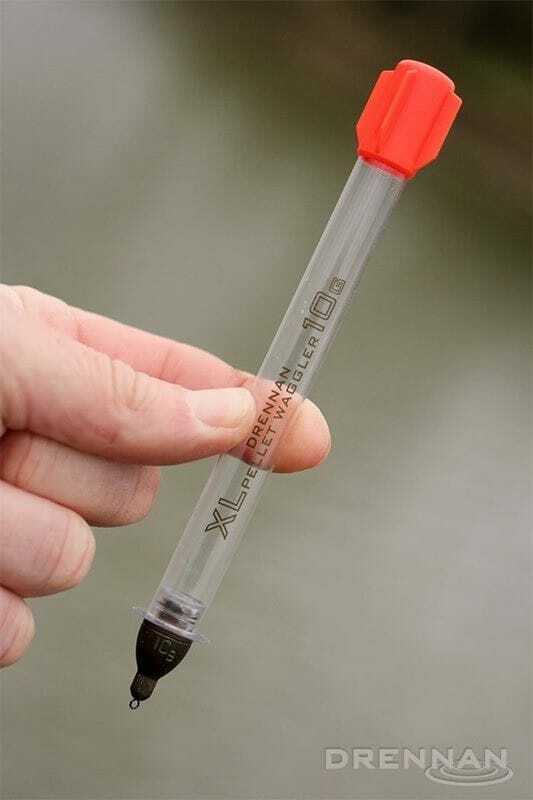 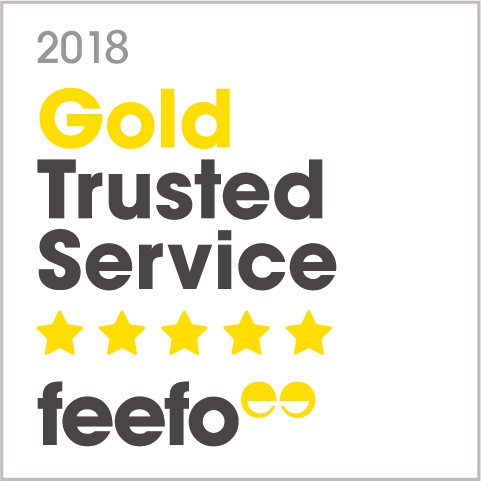 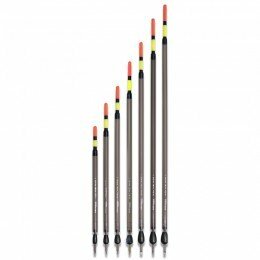 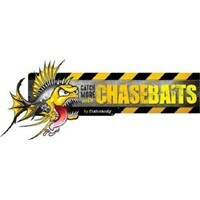 Perfect for big-weight venues in the UK, such as Gold Valley, Larford Lakes, Makins, Stafford Moor, Boddington Reservoir and Hayfield Lakes.